Instructions for renewing books, videos, CDs, and other library materials. no other patron has requested the item. Renewals may be done in person, by phone (757-825-2877),by email (library@tncc.edu), or online by following the instructions below. 1. 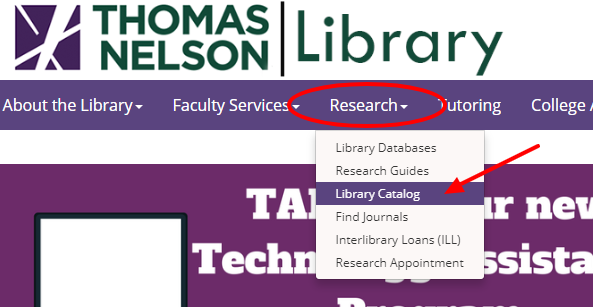 Go to www.tncc.edu/library and click on Research > Library Catalog near the top. 3. 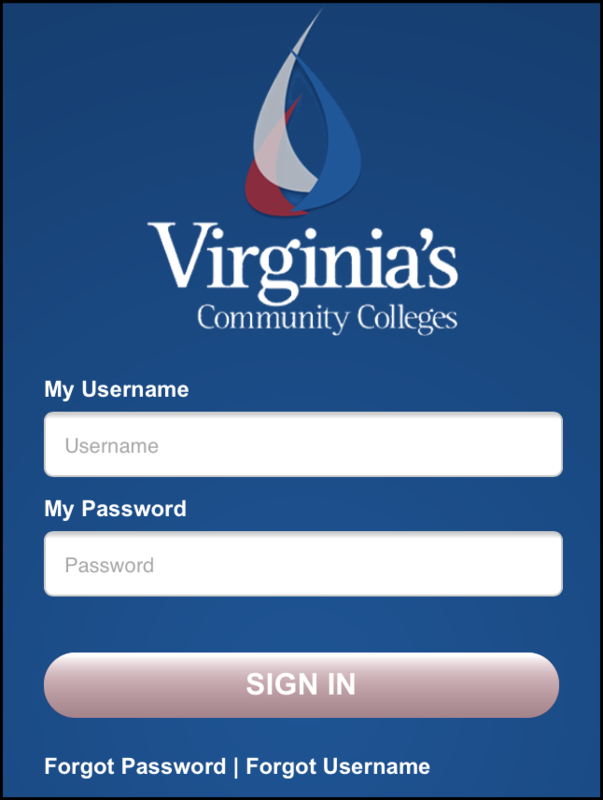 Enter your MyTNCC (Blackboard) username and password and click Sign In. 4. After you log in, you will see several menus. 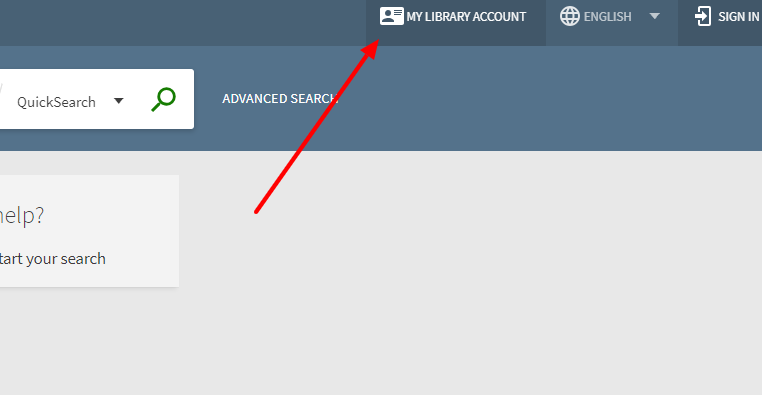 Click Loans for a list of all of the items you have checked out then click on the arrow beside the item you would like to renew. 5. If you see a Renew link, the item is eligible for renewal. If you do not see the link, the item cannot be renewed. Click on Renew. For more information see the Circulation Policies on the library's homepage.